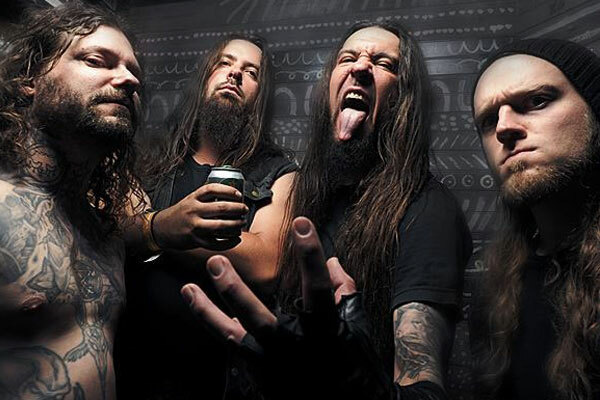 CD Review: Goatwhore – “Constricting Rage of the Merciless” – Burning Fist! Audio • March 12, 2015 • Burning Fist! Drawn in by their promo track for this new release I expected to enjoy this album, the 6th full length from the U.S. death dealers, but unfortunately something went wrong! While it retains a lot of heavy riffing and gruff vocals of old there is an undoubted polish to the production that has removed a degree of their previous raw ferocity. I found the riffs and structured sounding a little contrived in their thrashy repetitiveness, and while previous they had happily sat in some blackened death genre I felt more uncomfortable with elements of almost nu or modern metal accessibility bleeding into this overall collection. Could just be an inevitable evolution as the band try to keep a freshness to the sound, although they’ve perhaps always had this undercurrent of groove. In this respect I recalled the refinement of the recent Exhumed release (though to be fair that grew on me a little more) or even back in the day Carcass’s shift further towards eventual melodic demise with “Heartwork”. This is still a strong and pretty relentless album, a shameless celebration of full on metal that may well satisfy a lot but not for me I’m afraid, I’d preferred the solidity of their last album. I will still be checking them out at next year’s Templesfest in Bristol so maybe live I can be more won over. 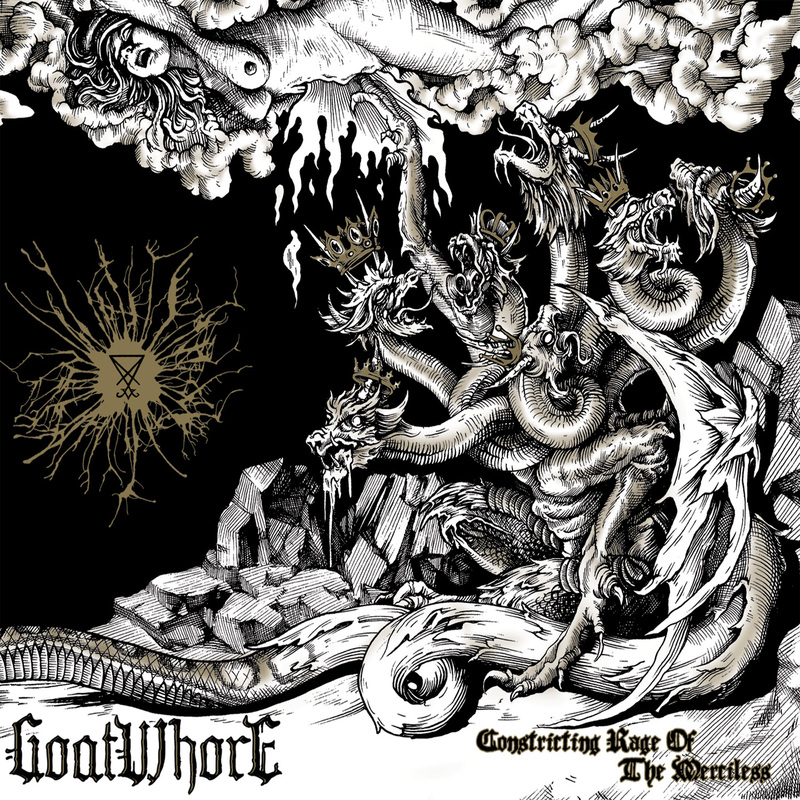 Posted in ReviewsTagged Blackened Death Metal, Constricting Rage of the Merciless, Goatwhore, Mark, metal, Metal Blade Records, New Orleans, ReviewBookmark the permalink. They get bonus points for the band name!